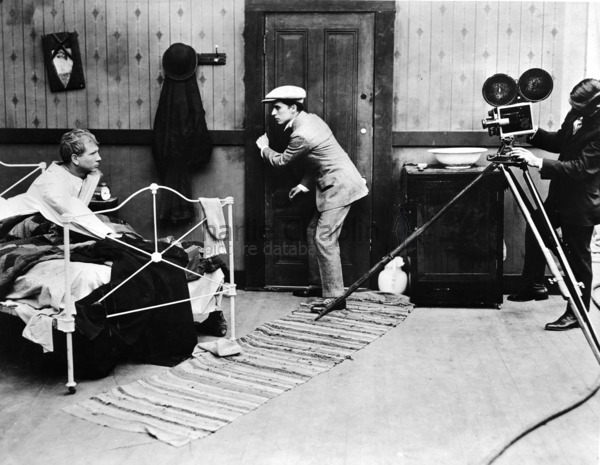 In his autobiography, Chaplin recalled that making Sunnyside was “like pulling teeth”. 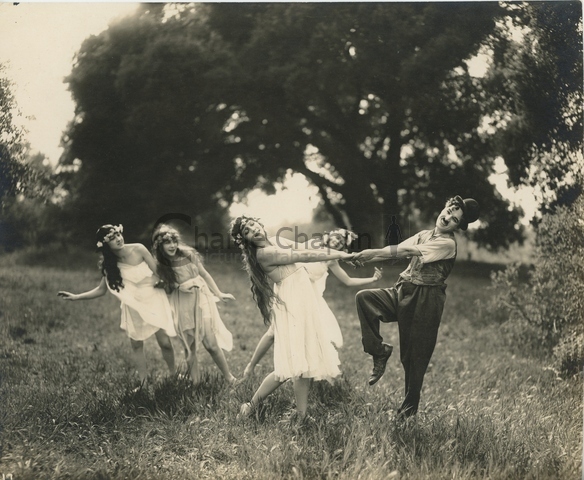 From time to time, like any artist, Chaplin experienced creative blocks; but this was one of the worst in his career. No doubt one cause was his private life. Late in November 1918 he had married in haste a 17-year-old actress, Mildred Harris - and immediately regretted it as he found that poor Mildred was “no intellectual heavyweight” and woefully unequal to the job of wife to a genius. 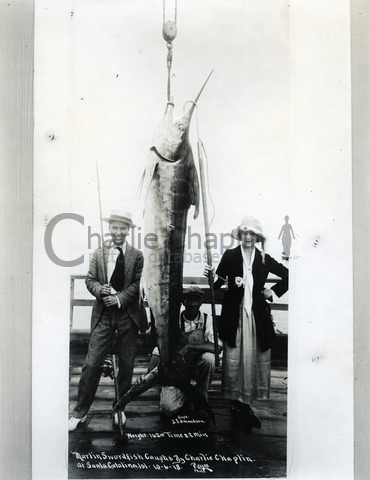 Barely a week after the marriage, he was back at the studio with a plan to put Charlie into a rural setting, as the put-upon man-of-all-work at a seedy country hotel. He took the unit on location to one of the ranches that were still close by in that rural California, and hired horses, cows and cowboys - but the ideas for comedy did not come. 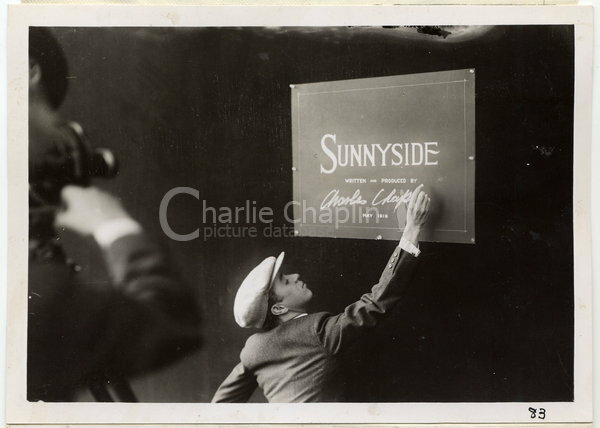 After more than three months of idleness and a temporary abandonment of the project, Chaplin suddenly forced himself into a three-week spurt of energetic activity, after which he was able to complete Sunnyside. It is a more interesting film than Chaplin or his critics gave him credit for. The spectacle of Charlie in a rural setting is novel, and provides some unexpected gags. Some scenes have a rather piquant edge of cruelty.